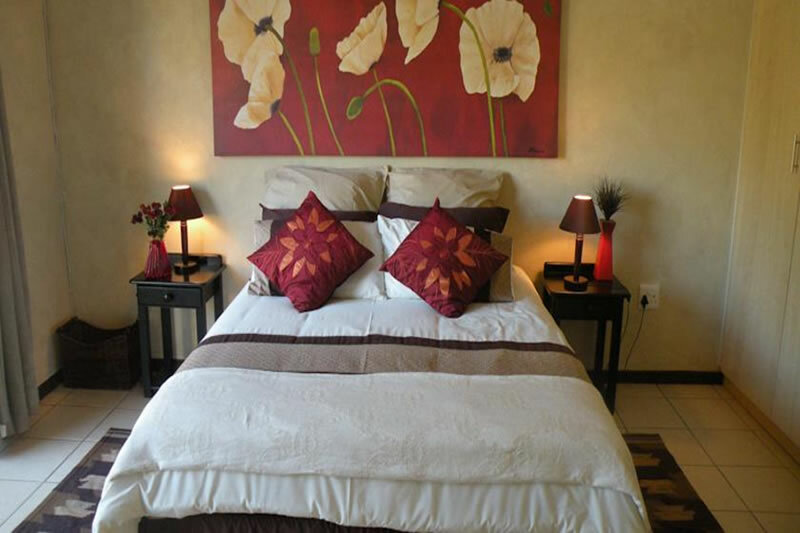 The Aqua View Group was formed in 2011 as a hospitality group offering services in the tourism industry. 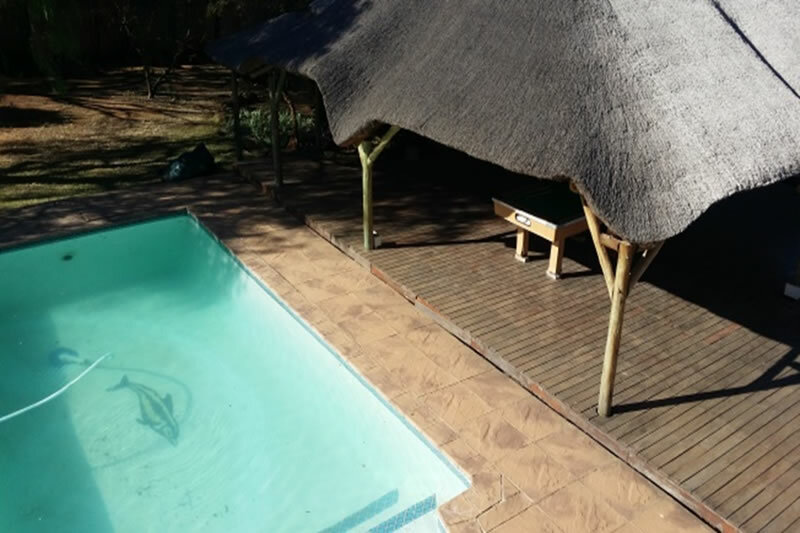 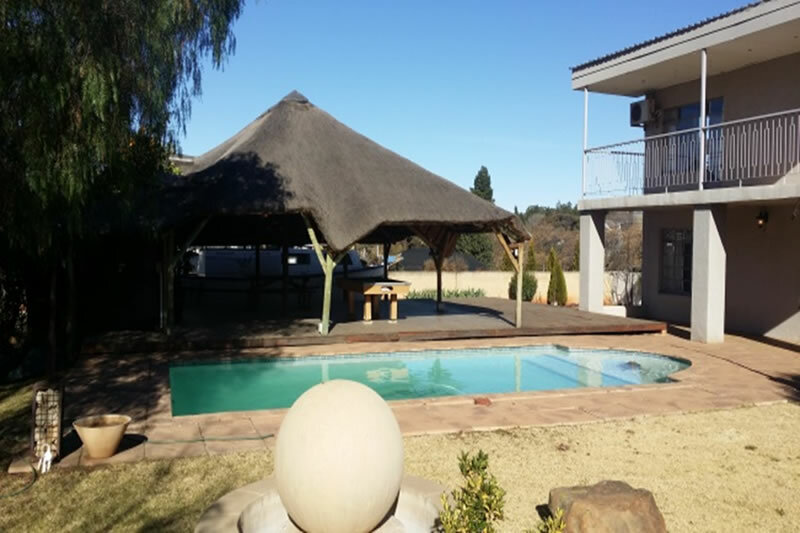 In the Group there are 4 Guest Houses, 2 Wedding Venues and 1 Game Farm situated either on the Vaal River in Parys or on the Vaal Dam in Deneysville. 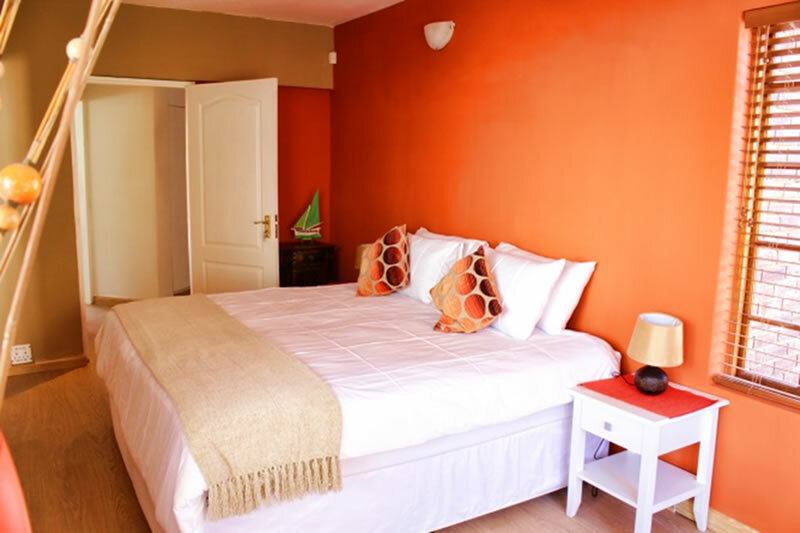 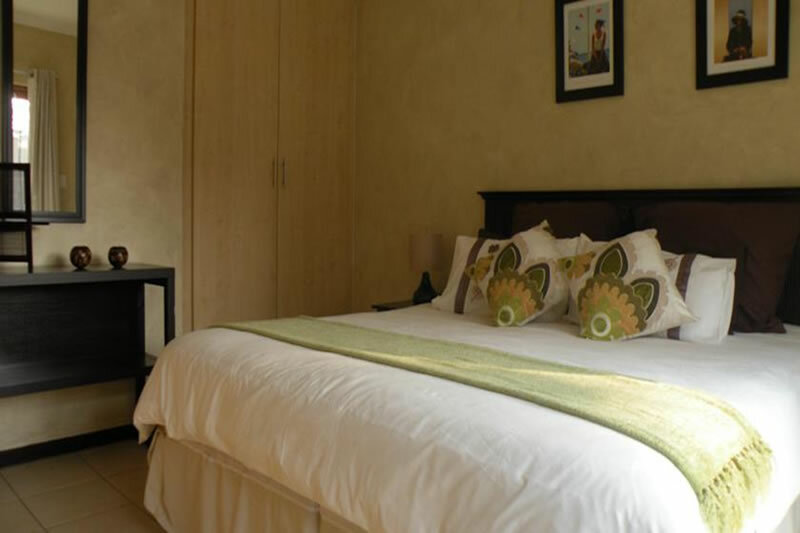 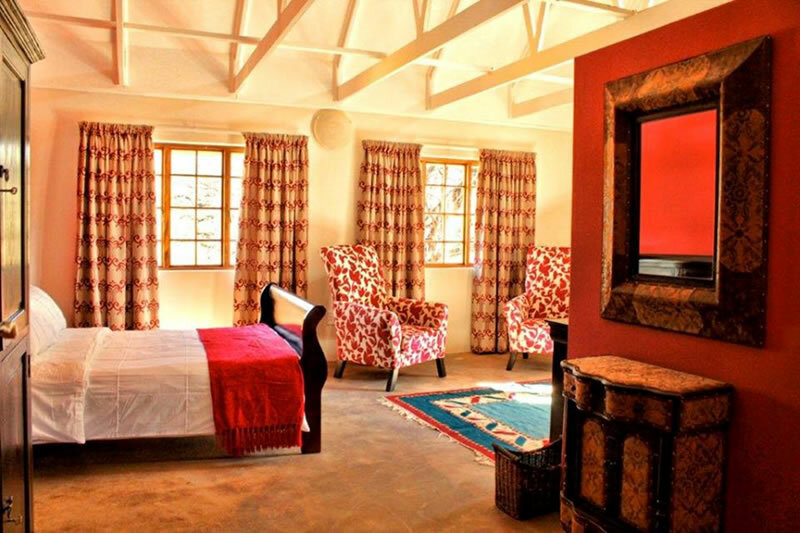 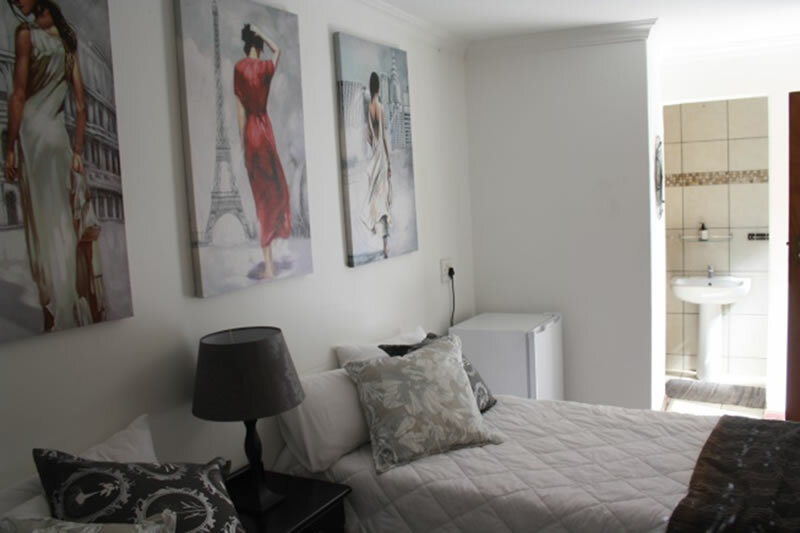 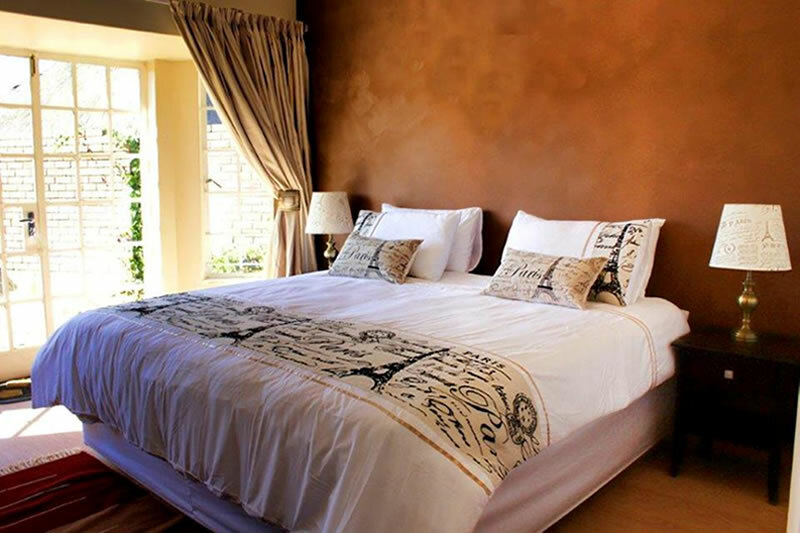 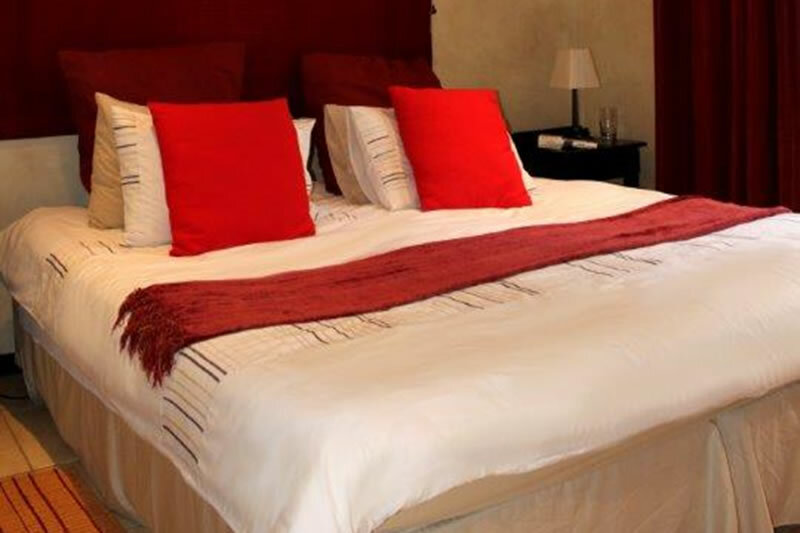 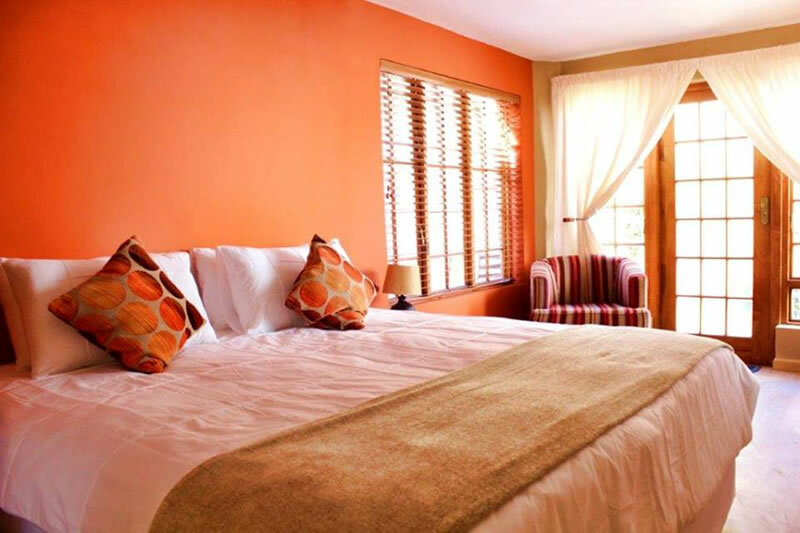 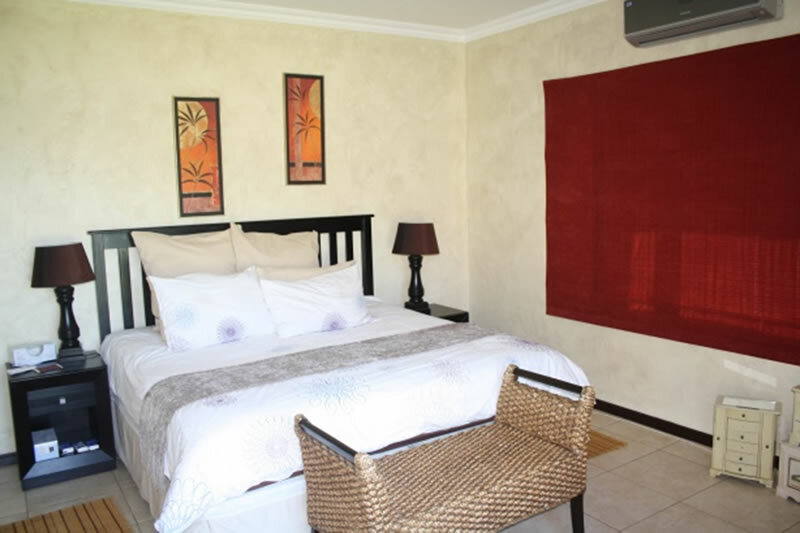 We offer elegant, spacious and comfortable accommodation at affordable prices. 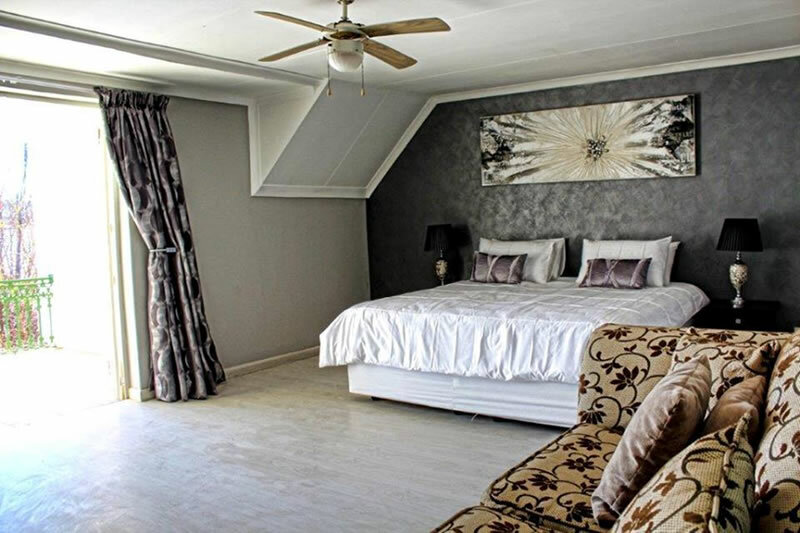 Aqua View Riverside Guest House, Parys – This unique Guest House is situated on the Vaal River across from the Parys Golf Course. 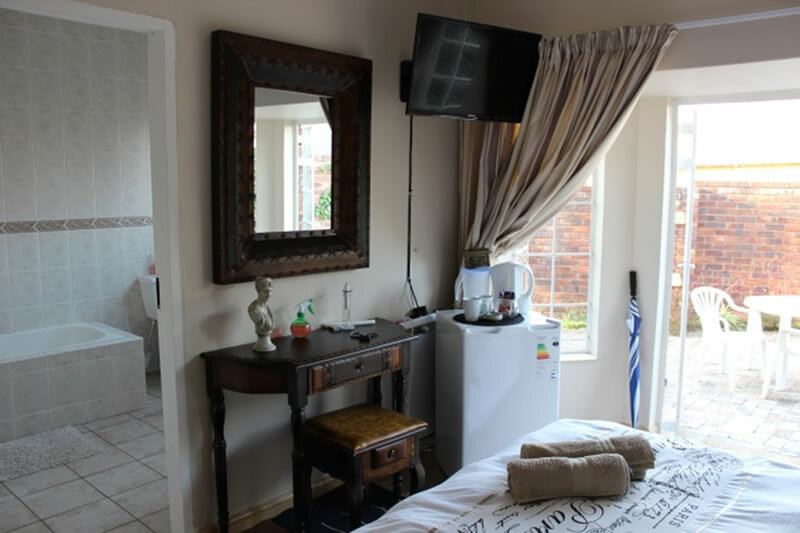 It can either be booked per room or the entire house. 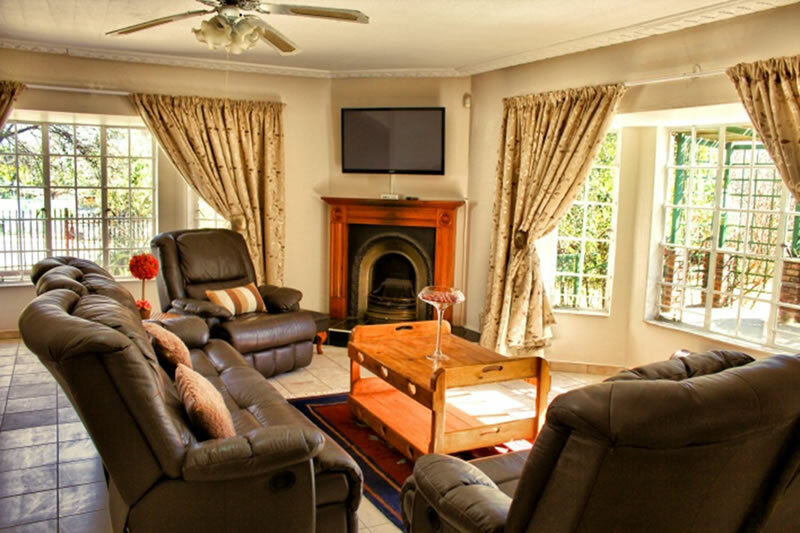 We can accommodate 12 adults and 6 kids. 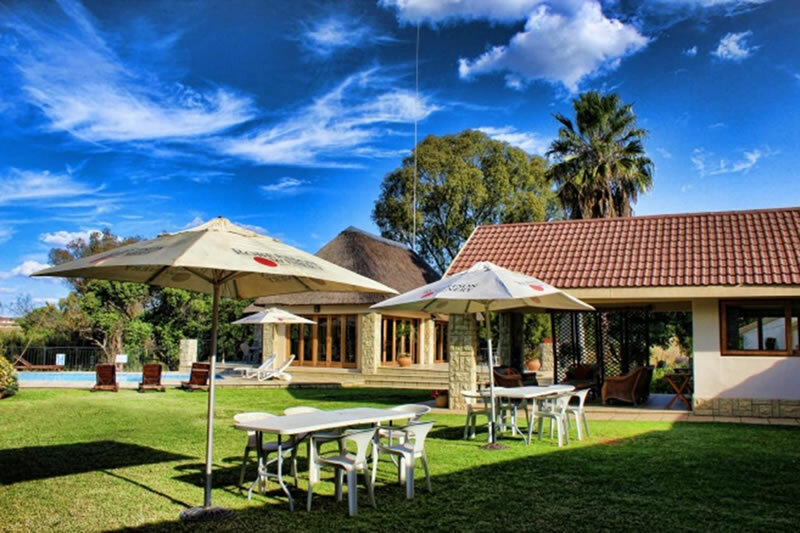 It also caters for small conferences, golfing groups, private functions, bachelor and bachelorette parties. 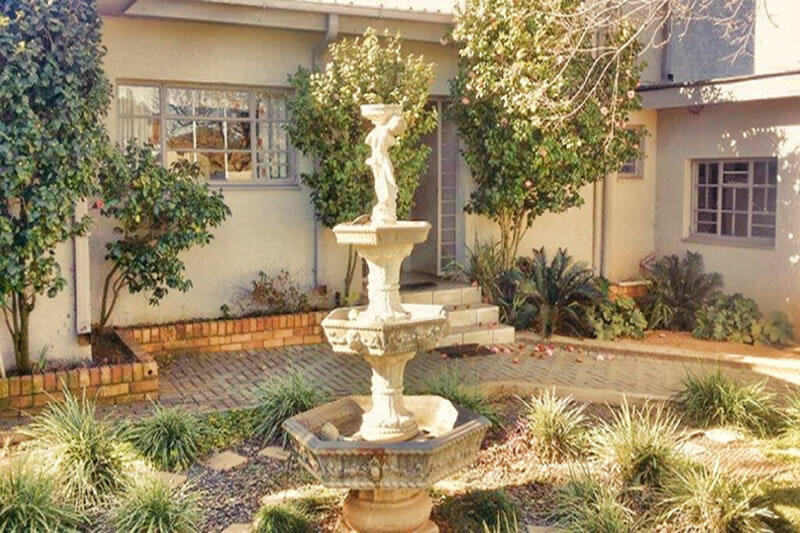 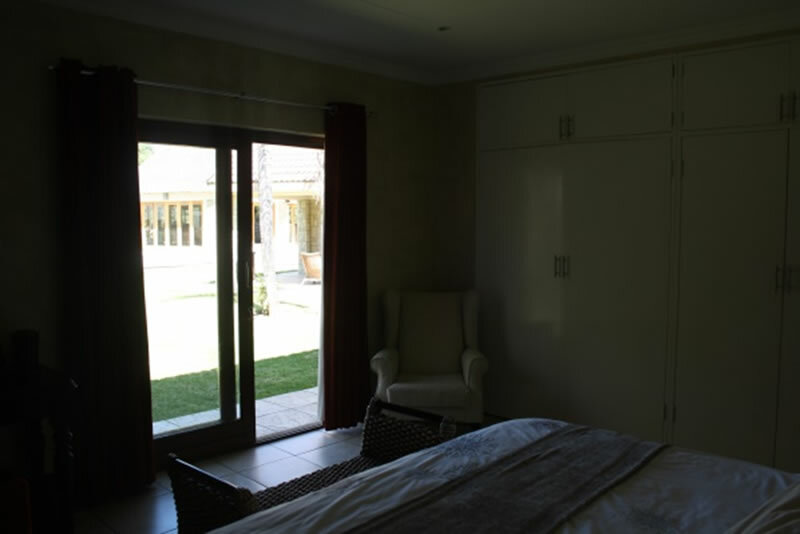 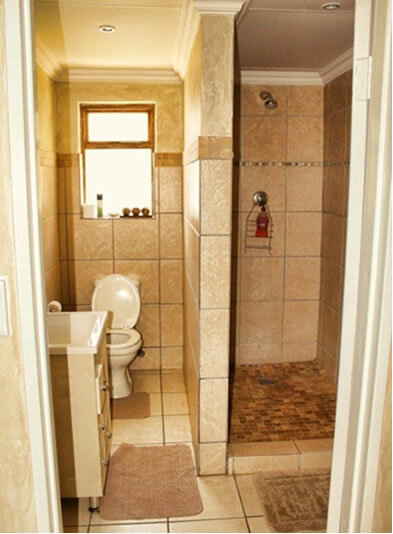 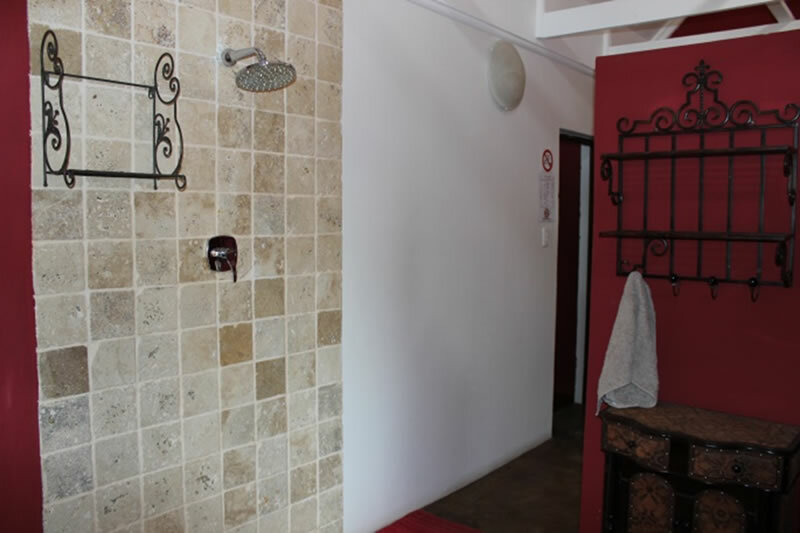 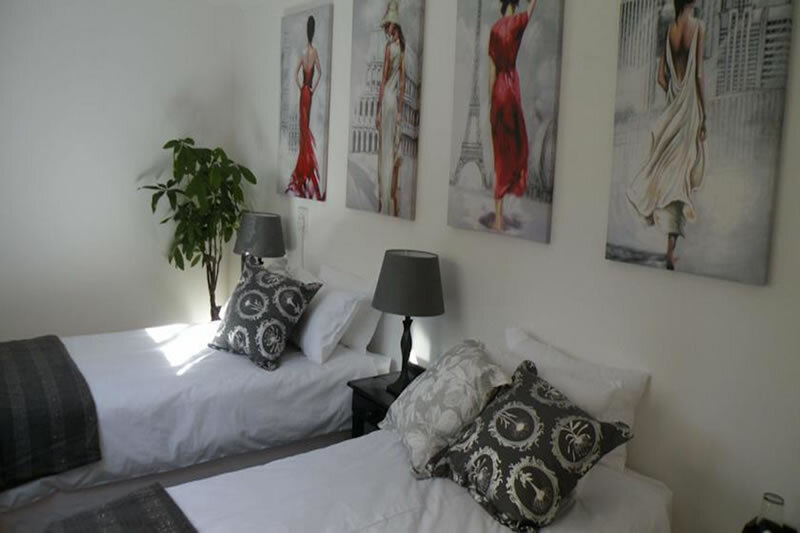 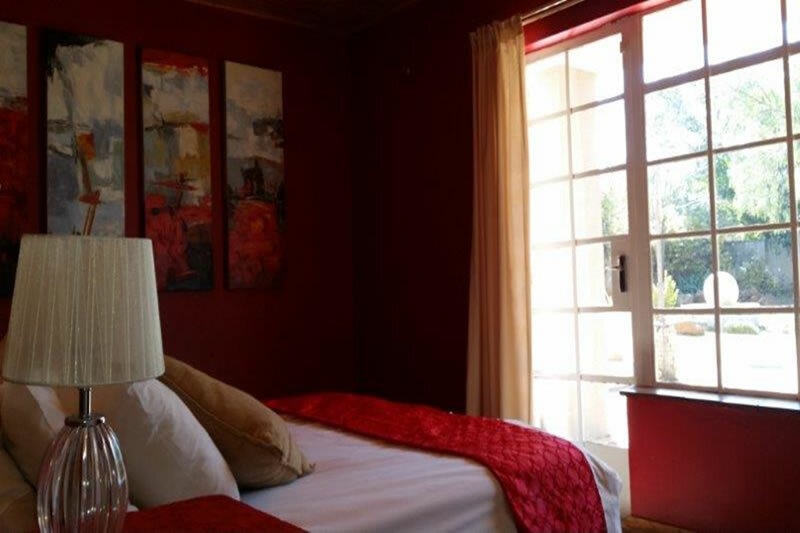 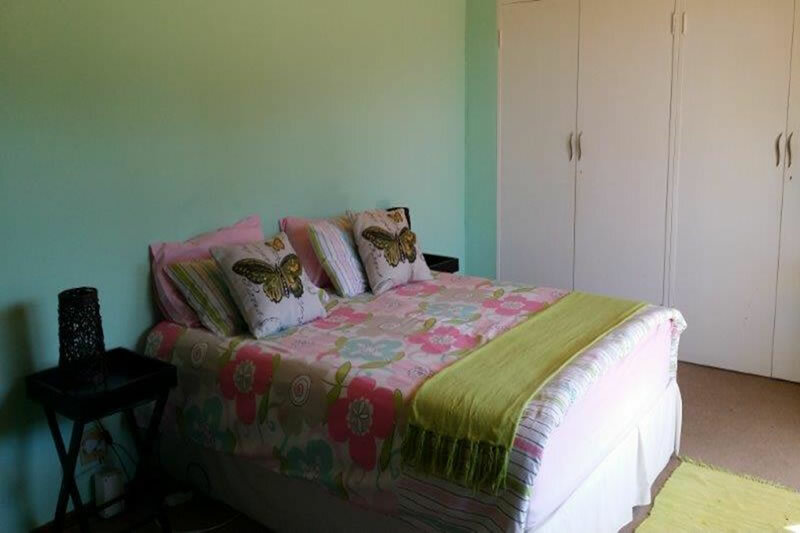 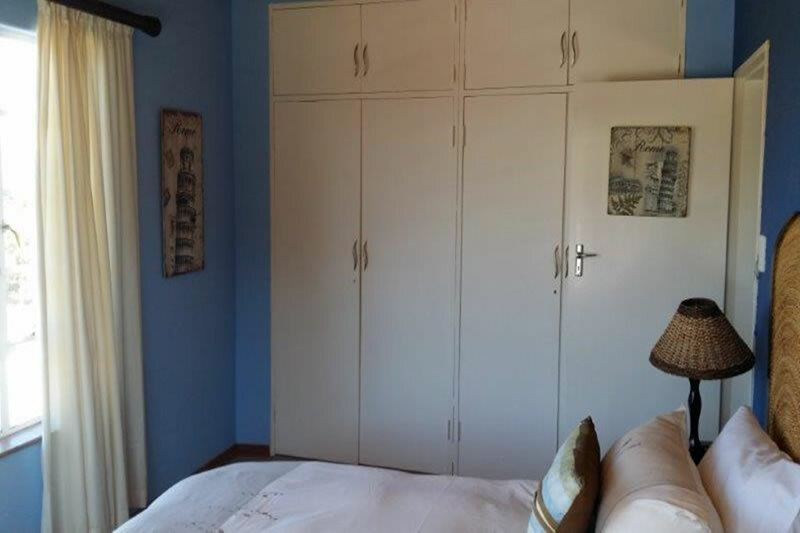 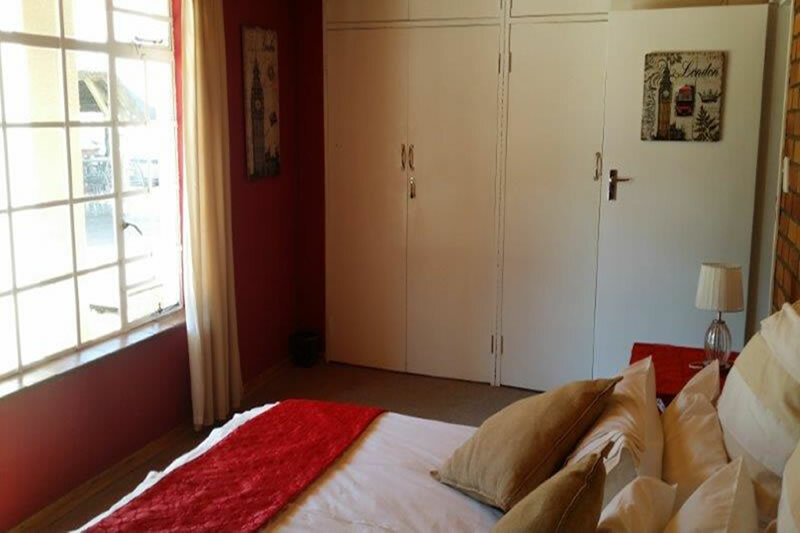 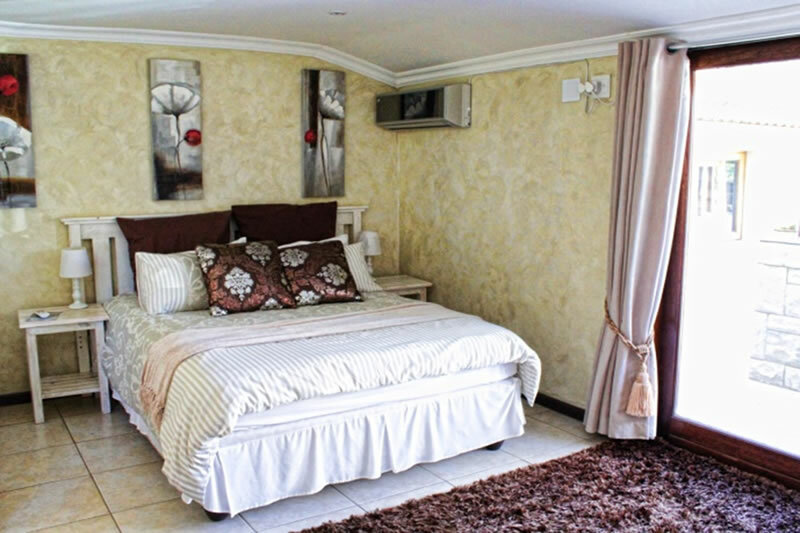 Aqua View 19 Guest House, Deneysville, Vaal Dam – Situated in Aqua Street, walking distance from the Vaal Dam. 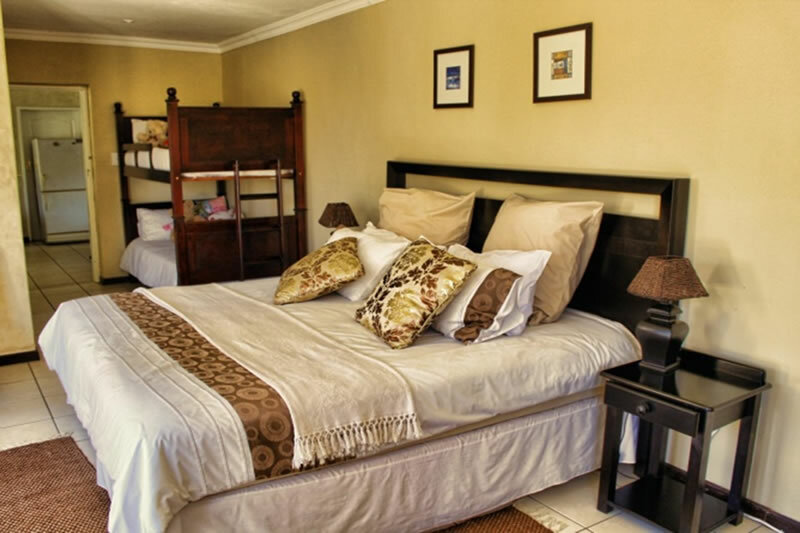 We can accommodate 8 Adults and 6 Children. 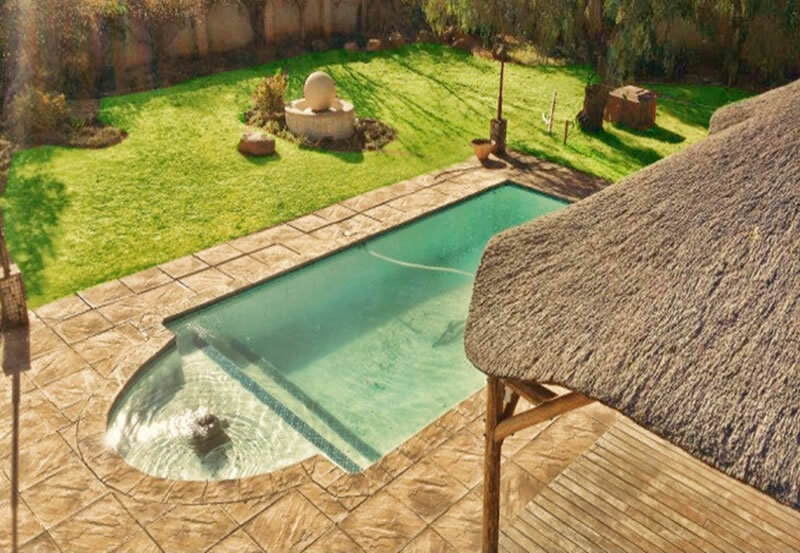 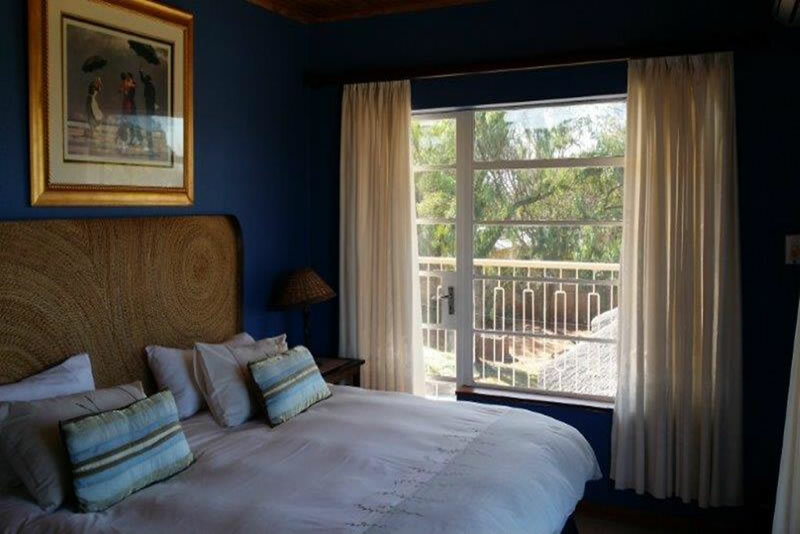 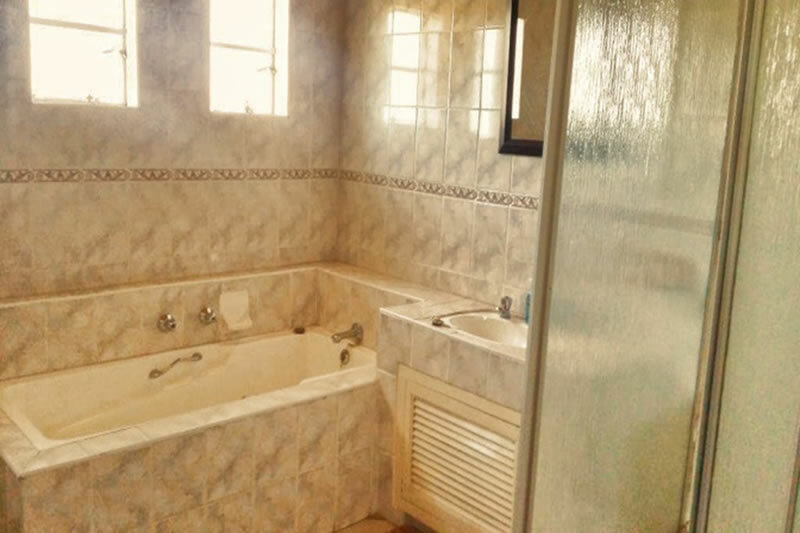 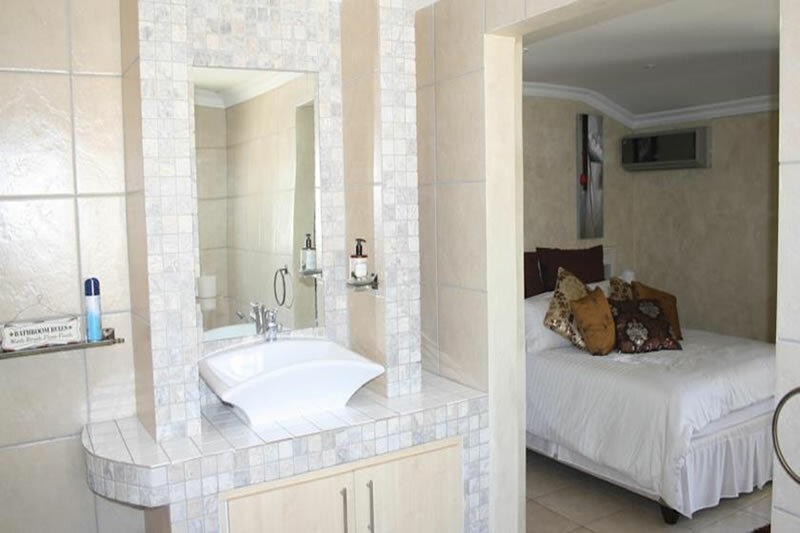 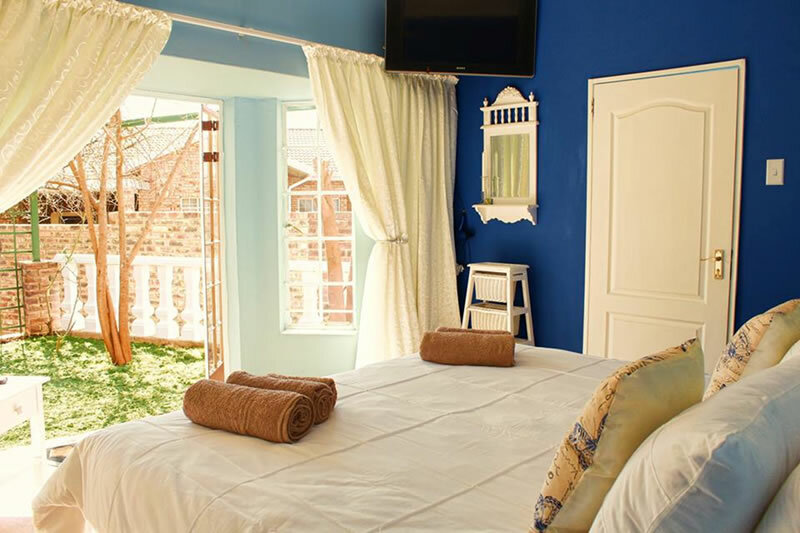 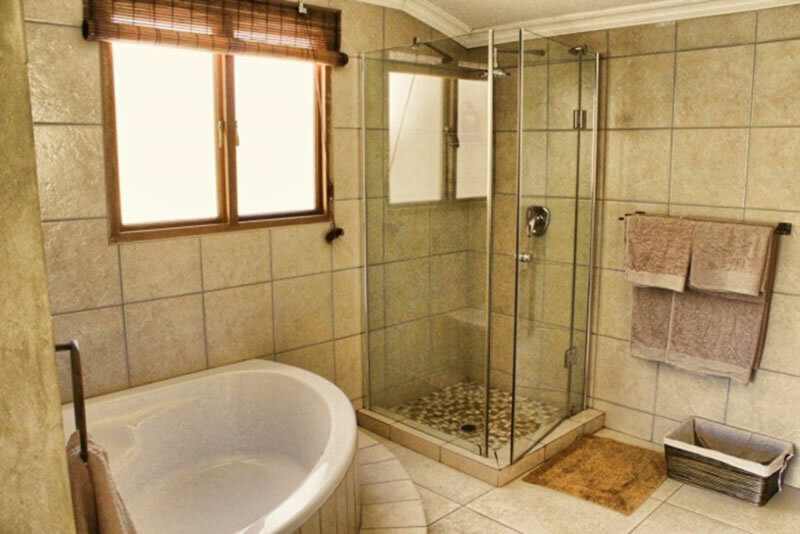 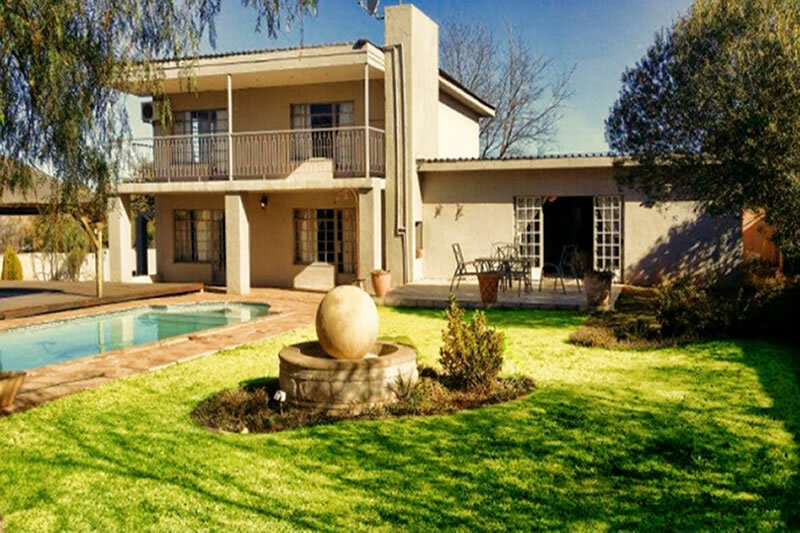 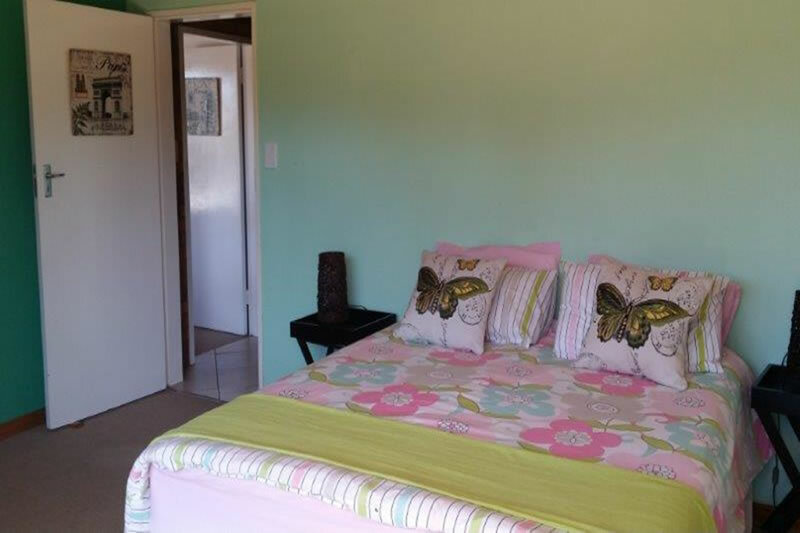 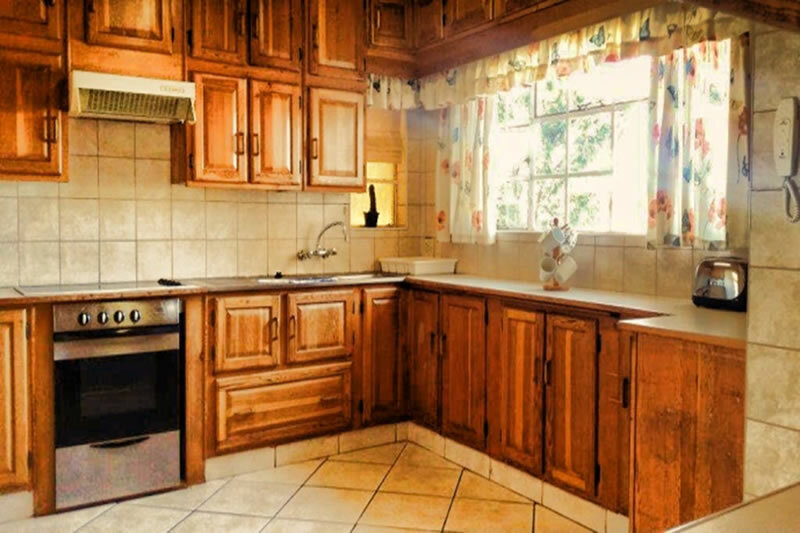 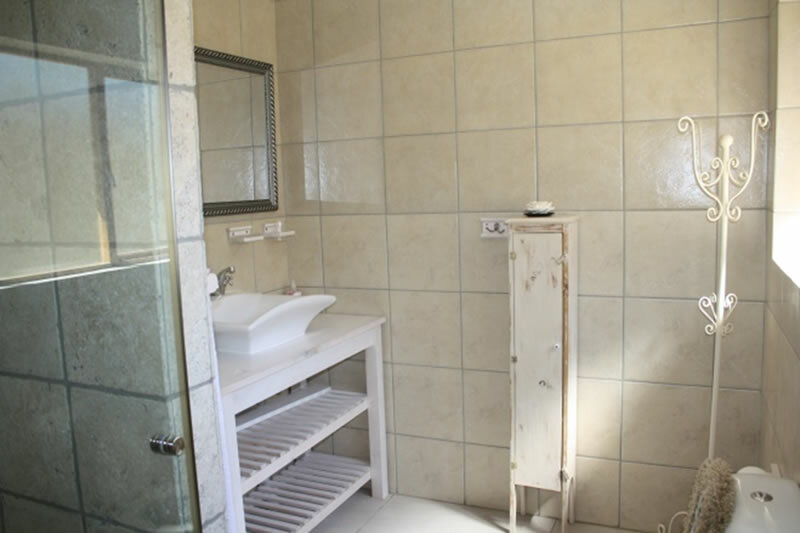 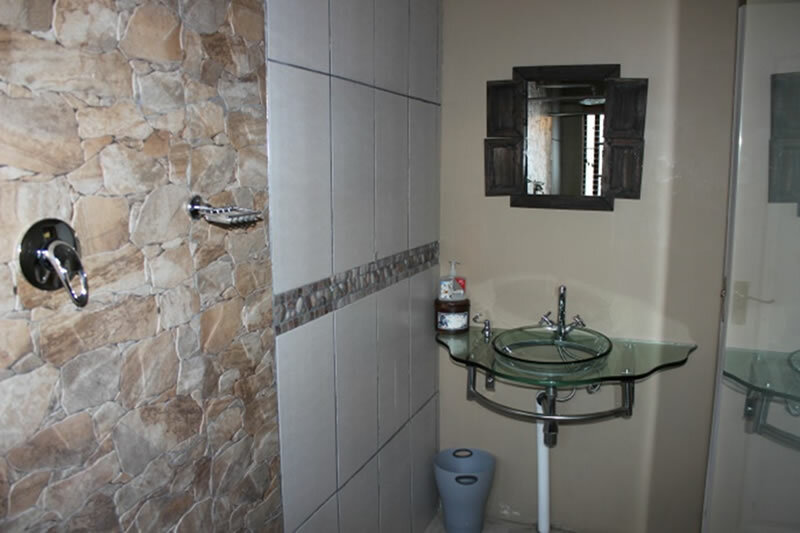 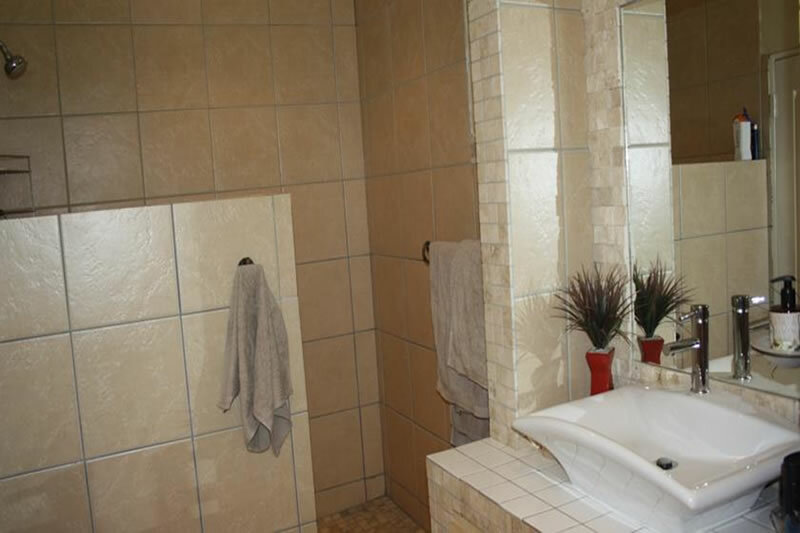 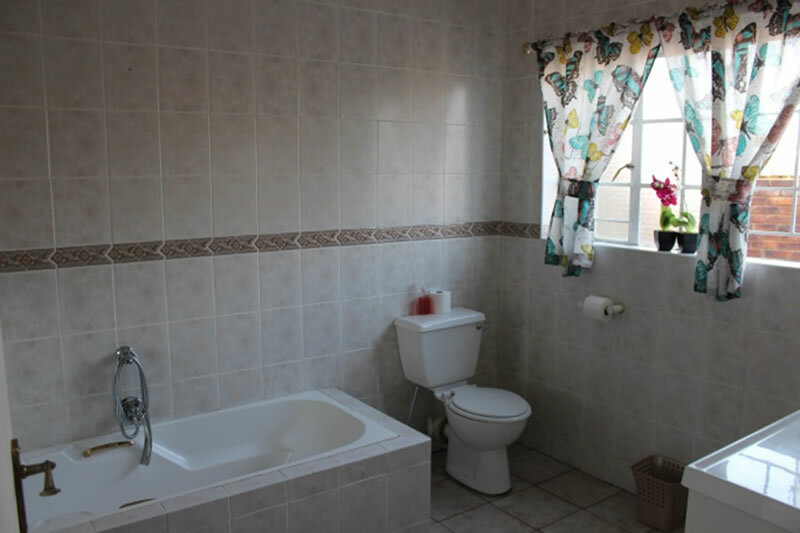 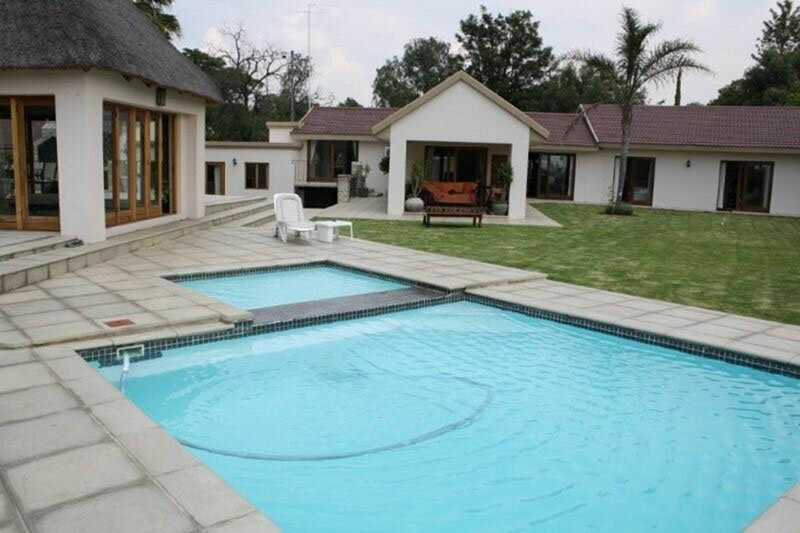 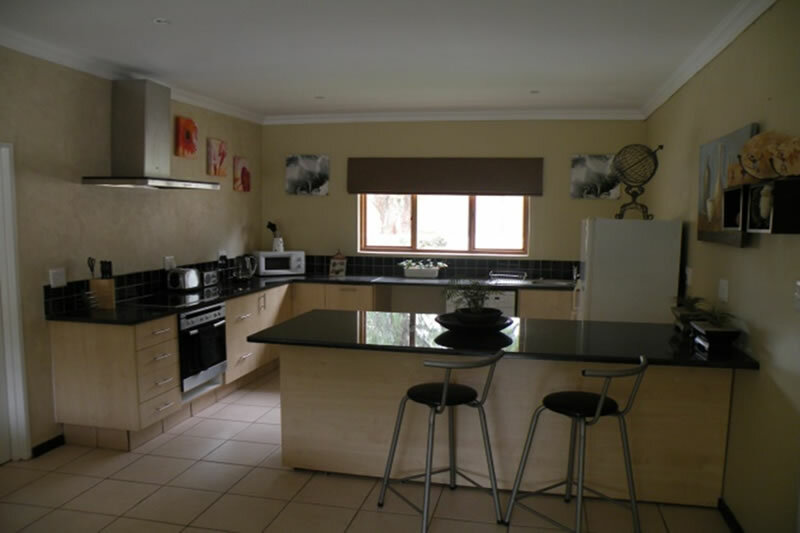 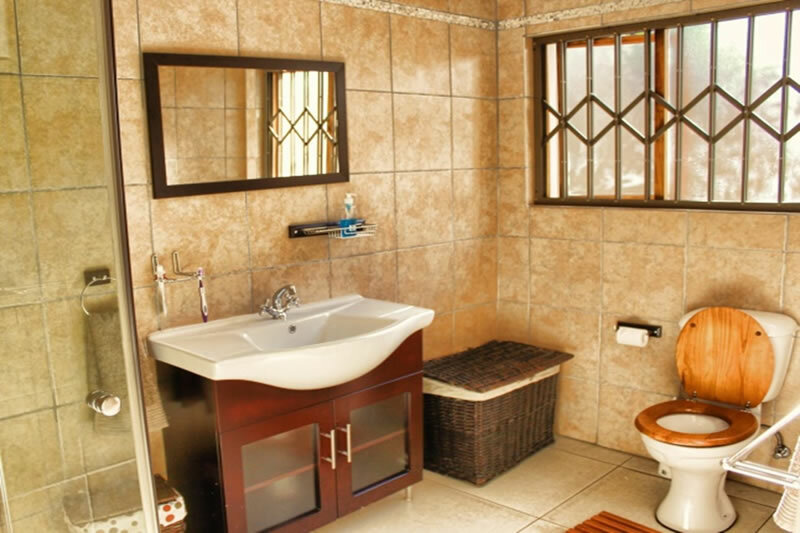 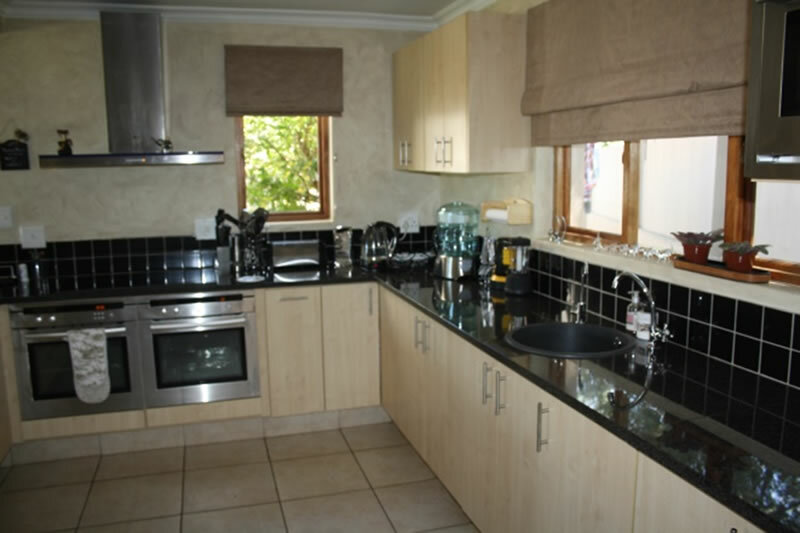 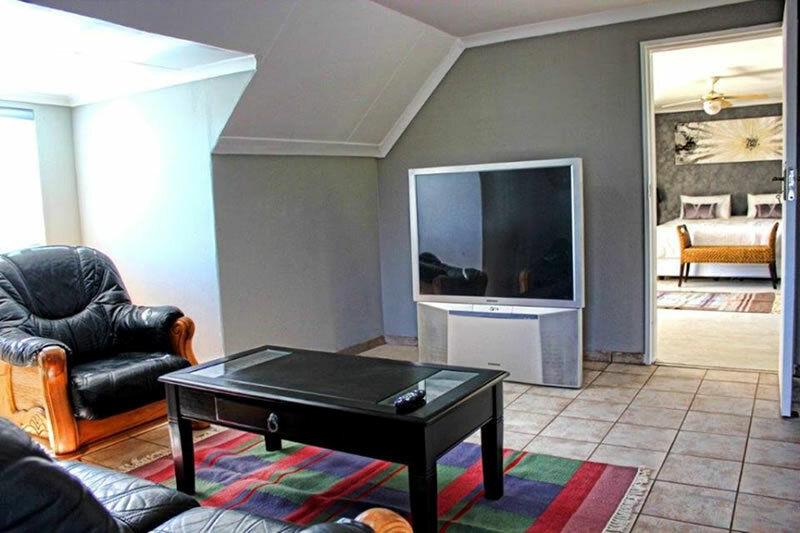 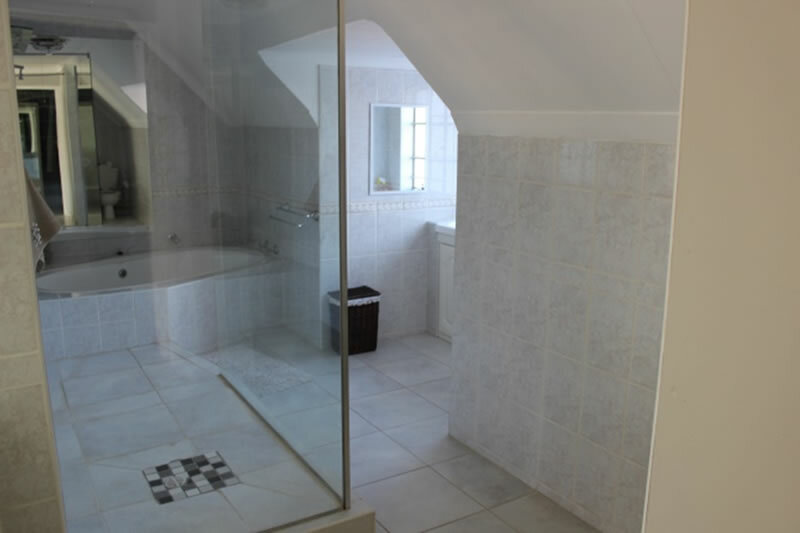 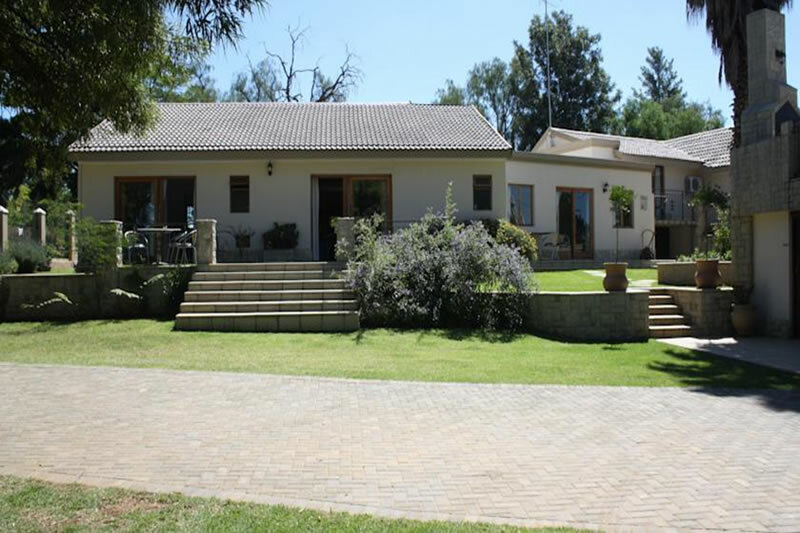 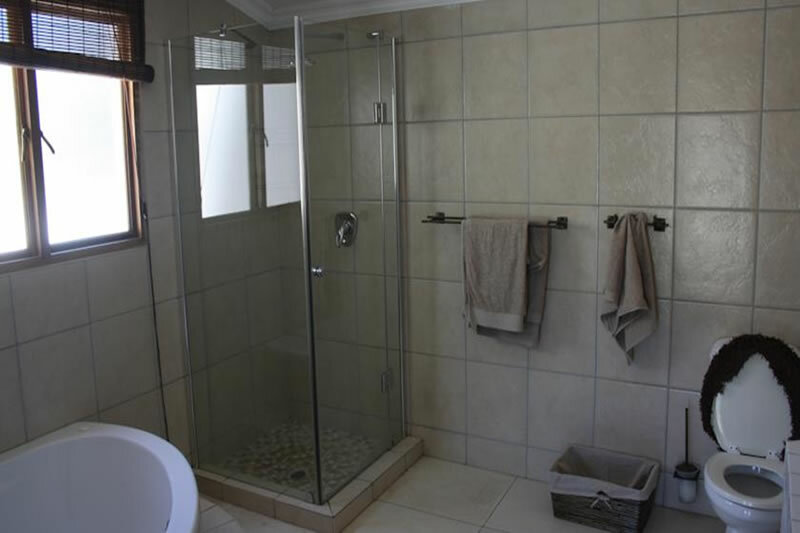 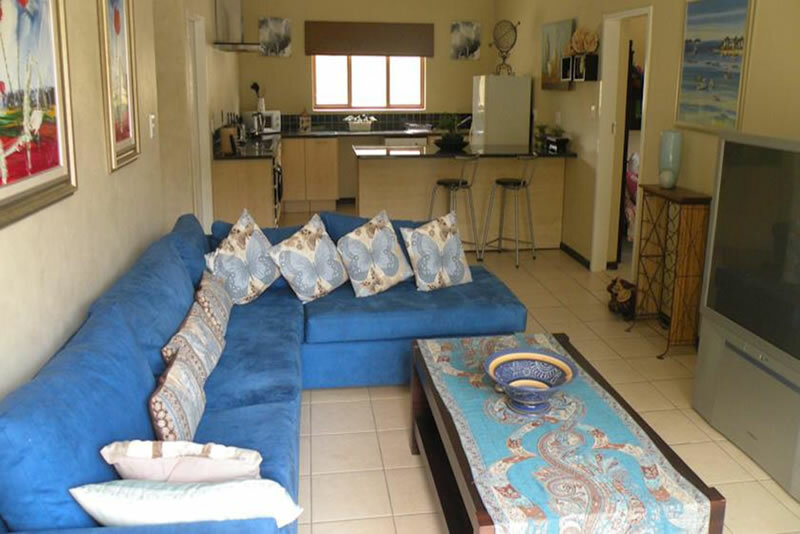 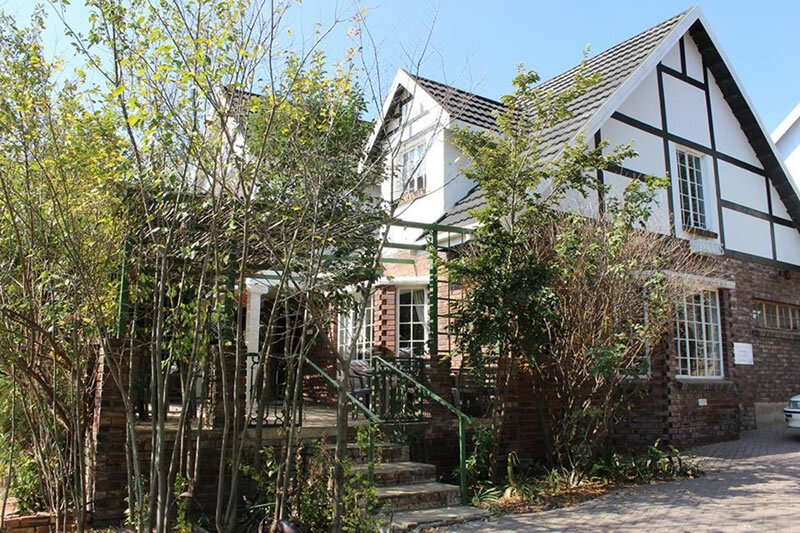 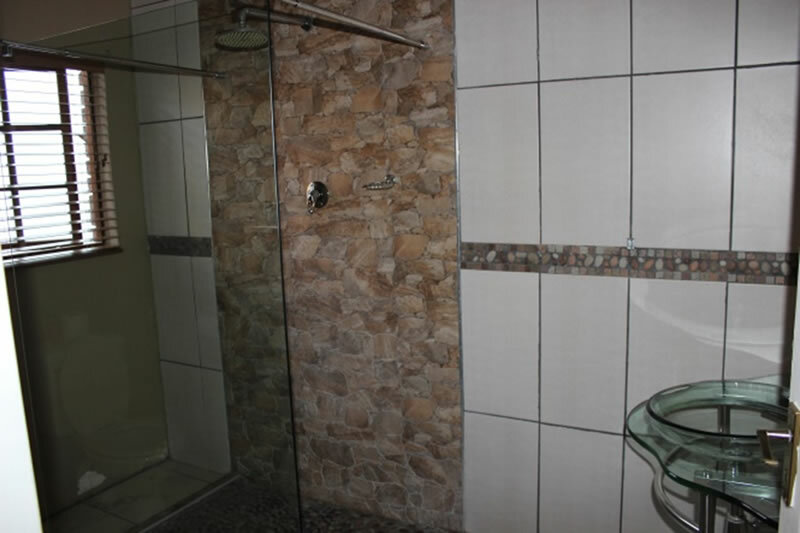 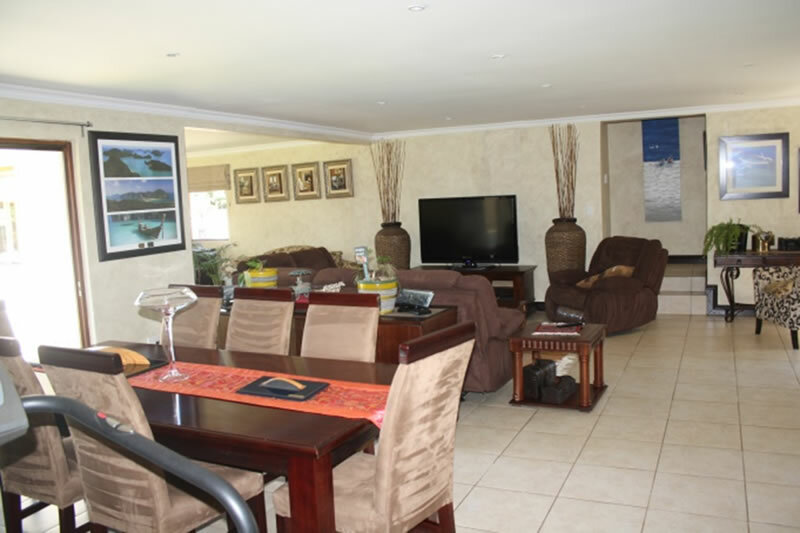 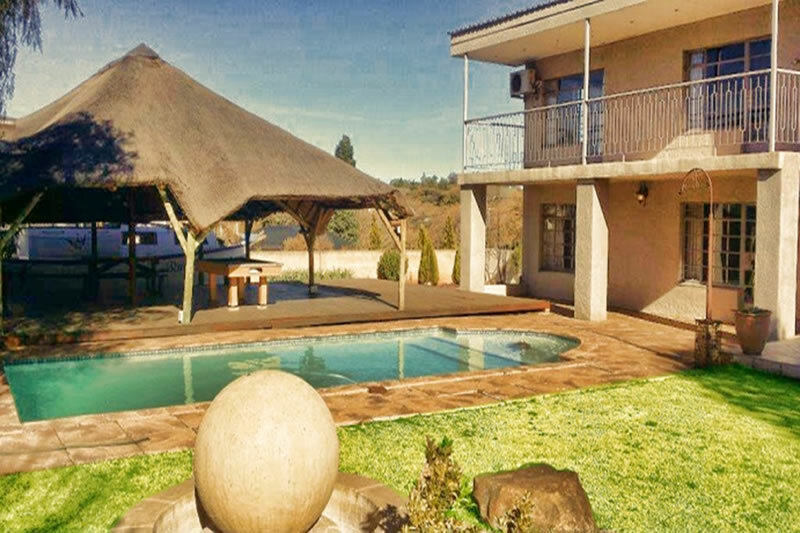 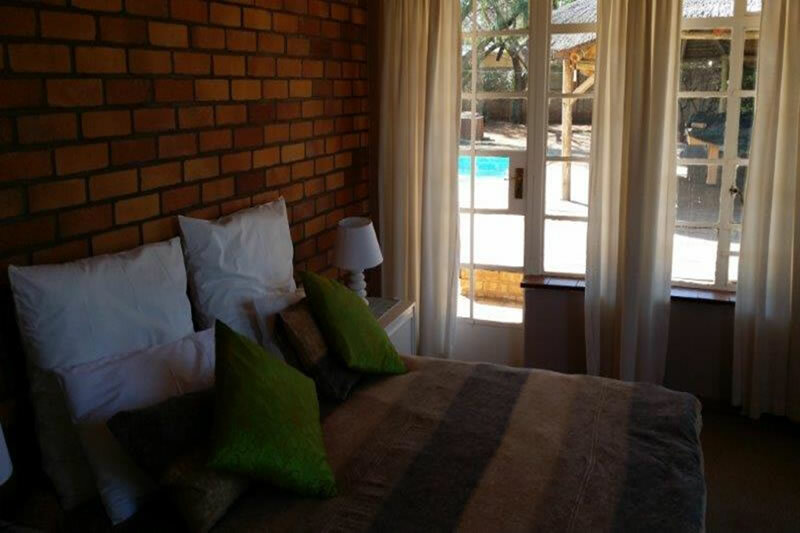 Aqua View 27 Guest House, Deneysville, Vaal Dam – Situated on the Vaal Dam in Aqua Street. 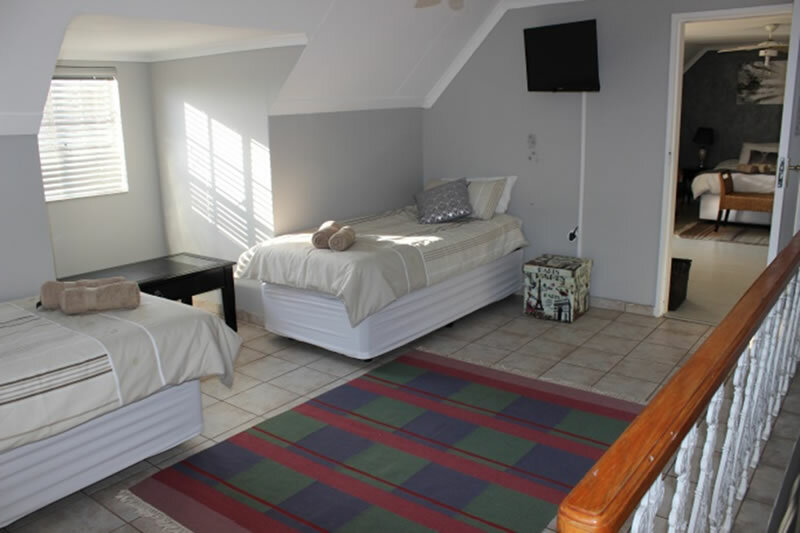 This Guest House is ideal for a group or family. 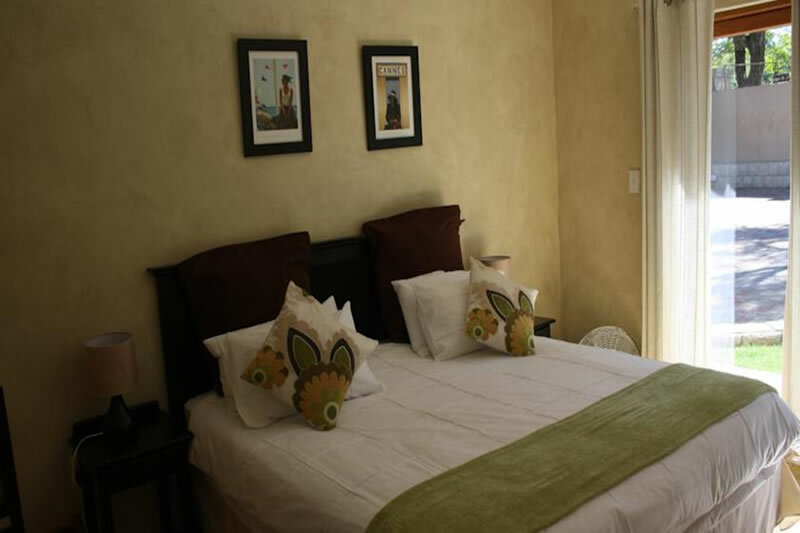 We can accommodate 6 adults and 4 children. 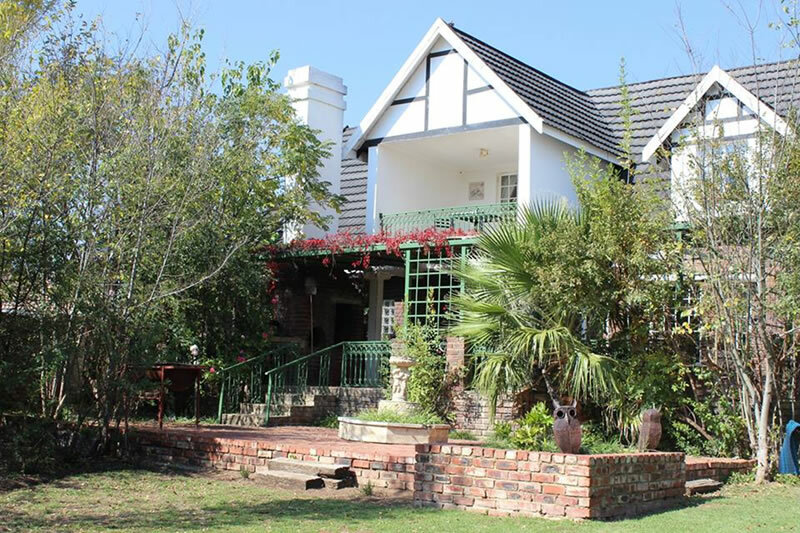 Aqua View 29 Guest House, Deneysville, Vaal Dam - Situated on the Vaal Dam in Aqua Street. 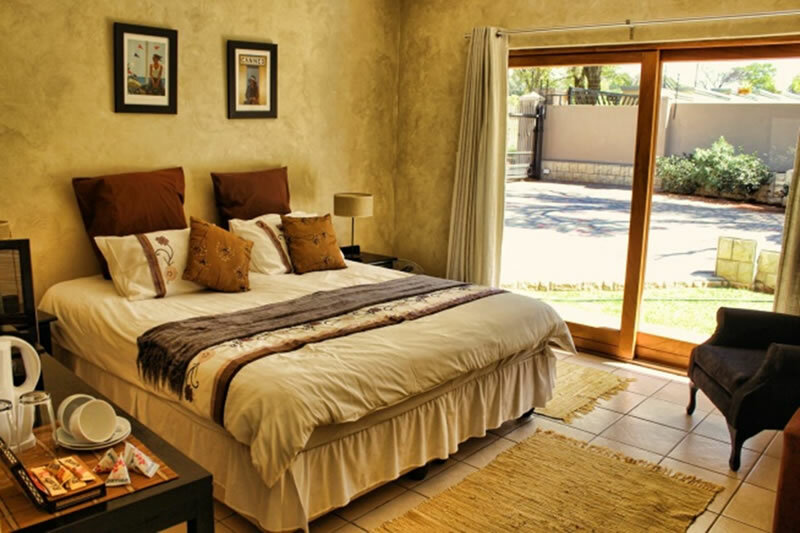 This Guest House is ideal for a group or a large family. 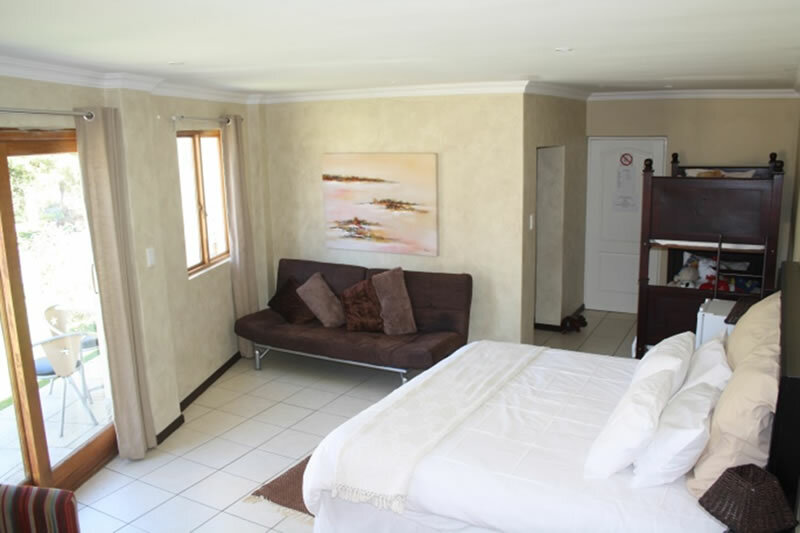 We can accommodate 12 adults and 9 children. 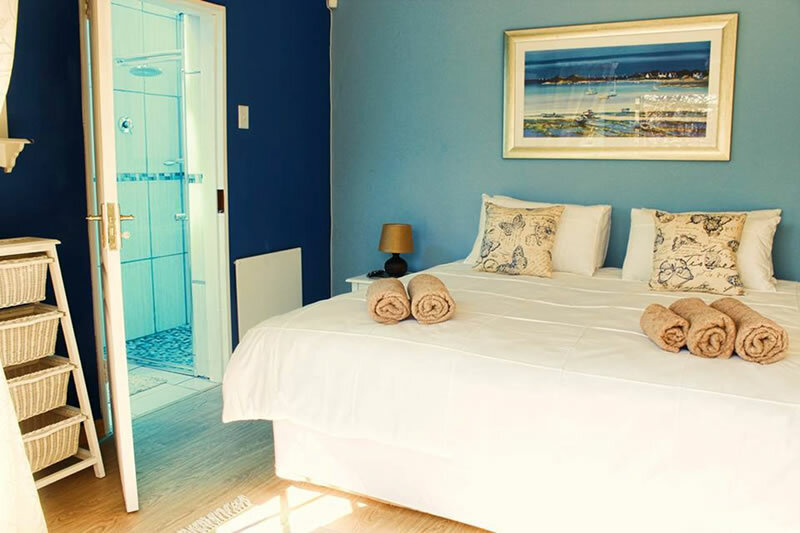 Aqua View Group Bookings – This is when you book all three guesthouses, Aqua View 19, 27 and 29 in Deneysville. 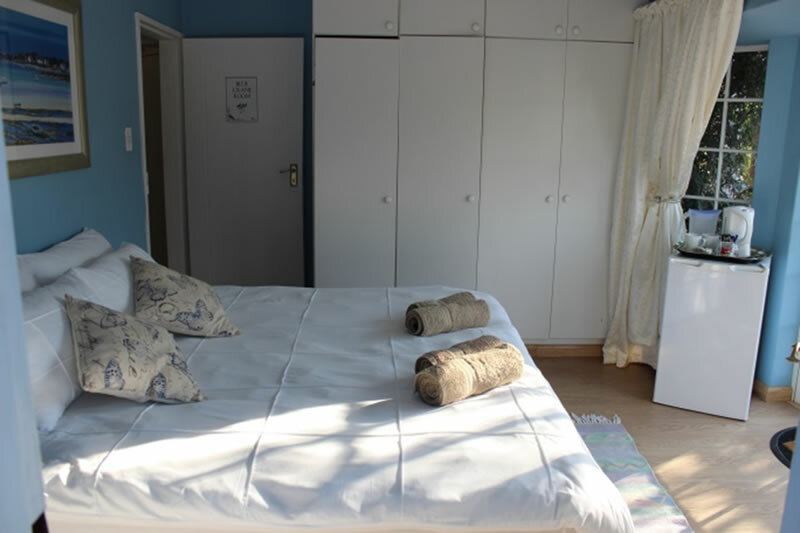 We can accommodate 24 adults non-sharing and 19 children. 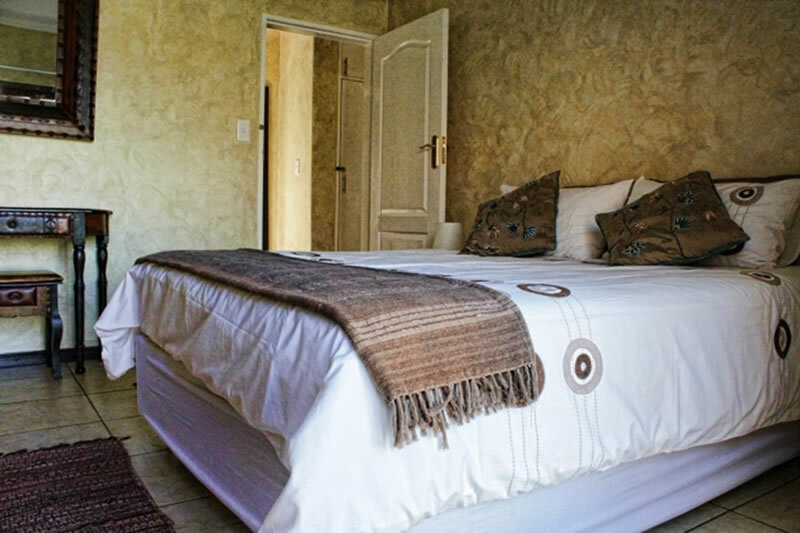 If guests wouldn’t mind sharing we can accommodate 43 people in total. 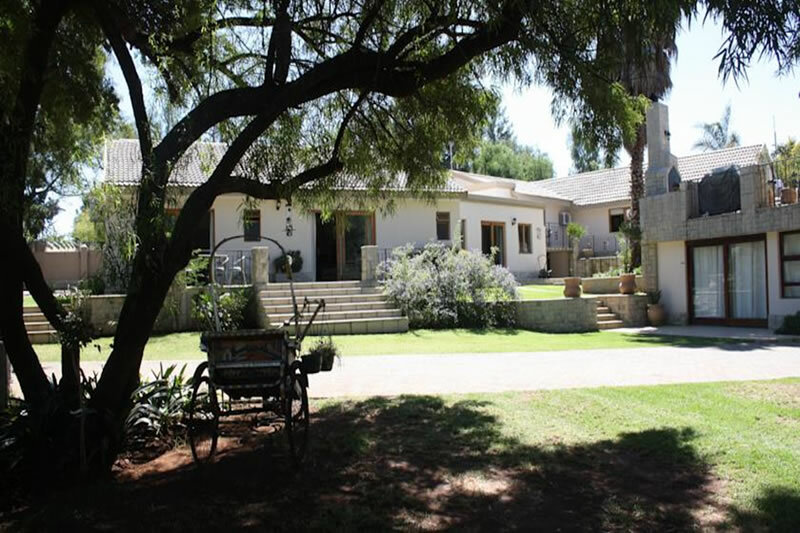 Wedding Venues – We have 2 wedding venues. 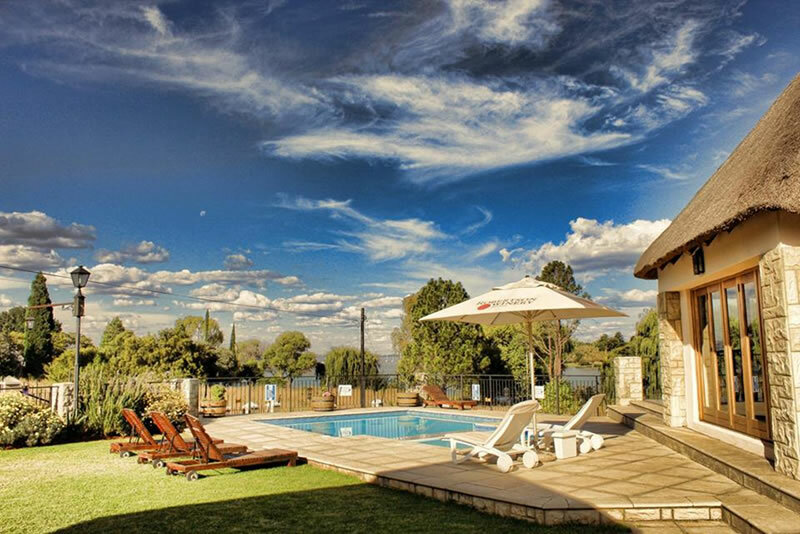 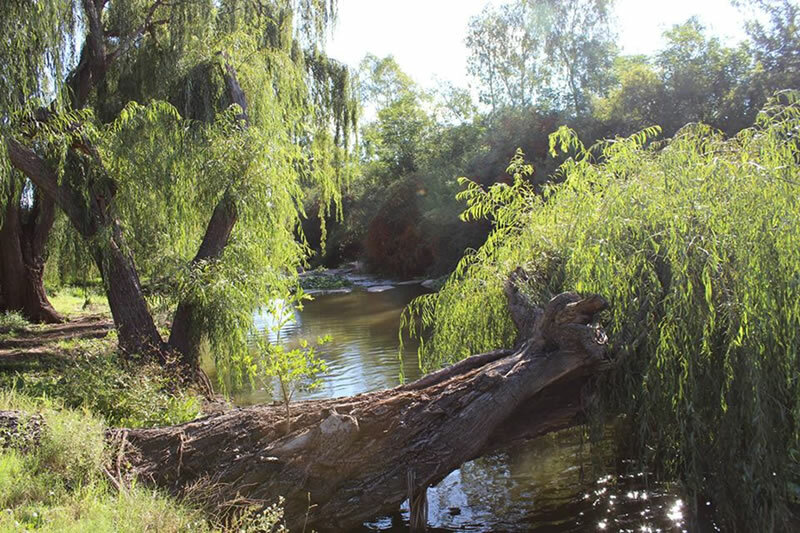 Savannah Game and River Retreat Wedding Venue on the Vaal River just outside Parys and Aqua View Wedding venue based on the Vaal Dam.